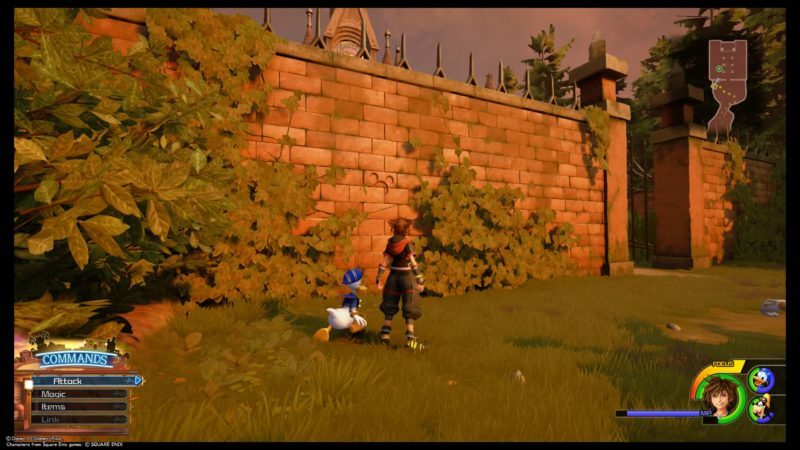 Lucky Emblems were introduced when you reach Twilight Town in Kingdom Hearts 3. As you have a gummiphone, you can now take photos of it. Apparently it gives good luck to you, but for gamers, it’s all about the collectibles. 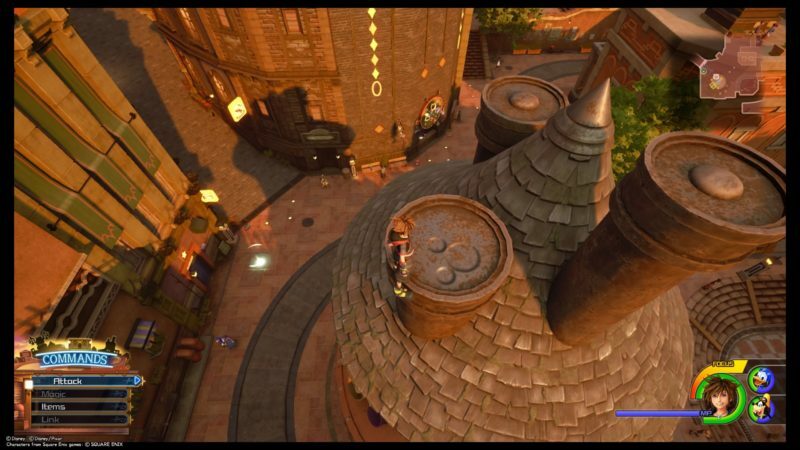 Here are all of the nine Lucky Emblem locations in Twilight Town in KH3. You have to take a photo of it to “capture” it. 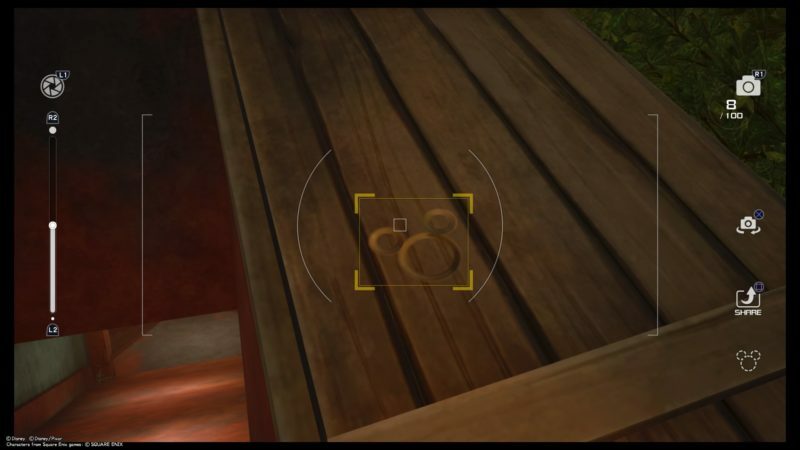 The first lucky emblem can be found at the beginning, just above the pot. It will even be pointed out to you as you test your gummiphone’s camera. For the second one, just jump on a building first, and later jump on the tram. The lucky emblem is on the roof of the tram. You can find another on the rooftop of a building that resembles a tower (with three chimneys). There’s an outdoor cinema and the lucky emblem only appears once the movie has finished. Wait awhile for it. Just nearby the cinema, you should find a rooftop with a green table. 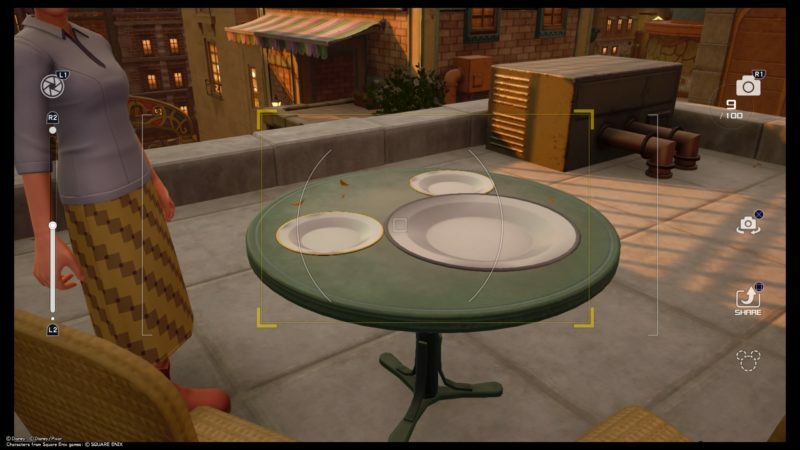 The plates are lined in a way that resembles Mickey as well. 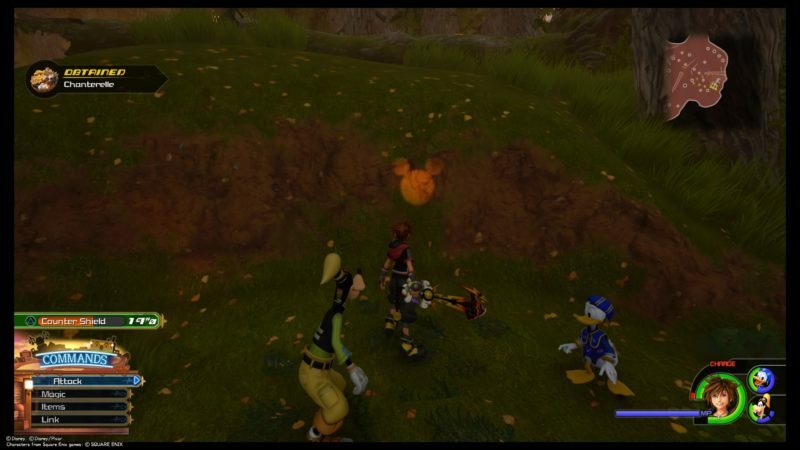 There is one lucky emblem in the forest area. You should see it in the right hand corner of the map. Look at the radar for a better grasp of its location. As you walk through the sewers, you should come out from this opening. 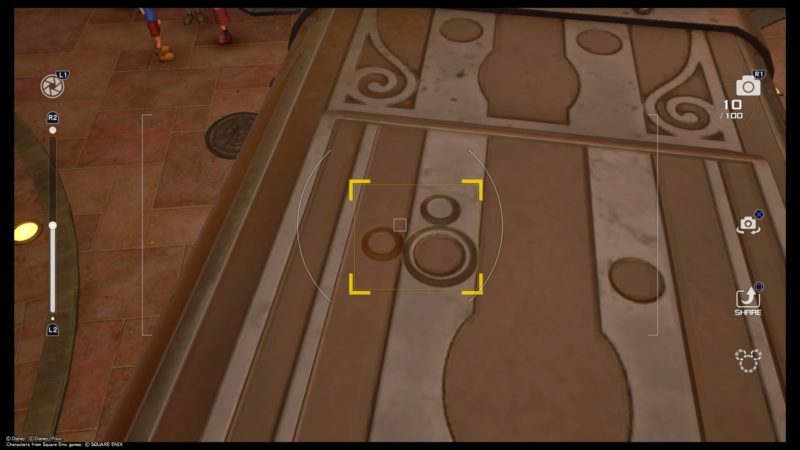 There’s a lucky emblem on the door itself. 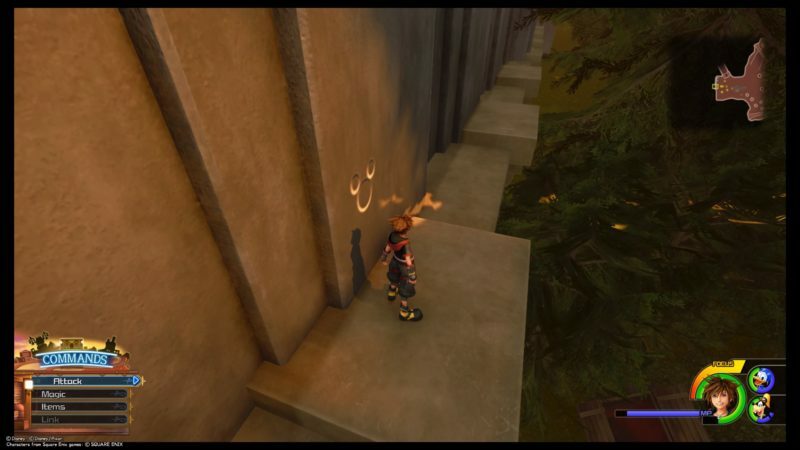 Just nearby the door to the sewers, you can find a lucky emblem if you climb up the building. 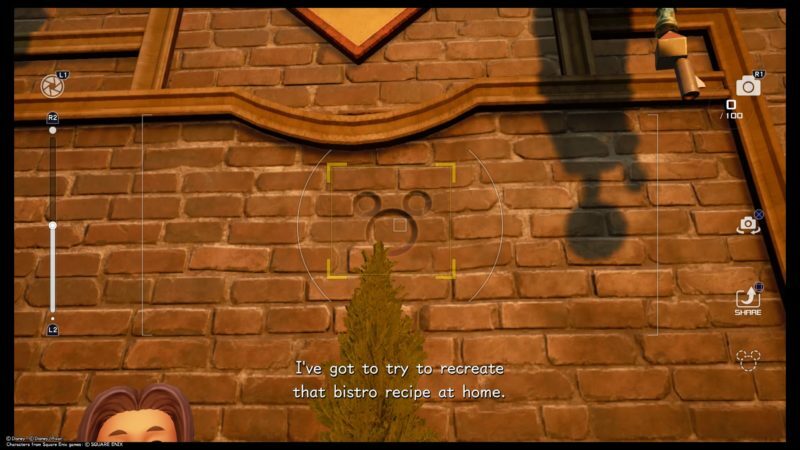 Right outside the old mansion, you should see a lucky emblem on the brick walls. It’s hidden by the plants. 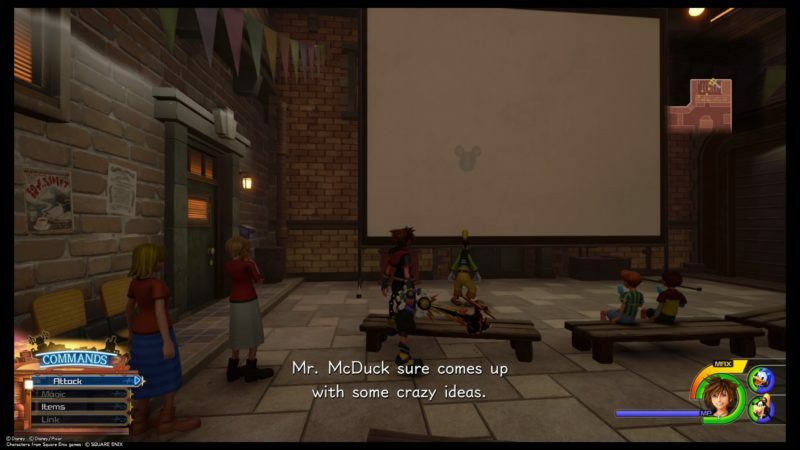 And that’s all for the lucky emblems in Twilight Town. There are only nine of them.